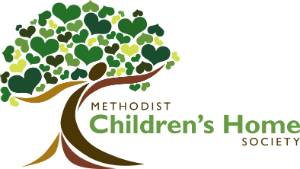 Our Board of Directors and staff members passionately care for the hundreds of children and families we serve each and every day as well as ensure responsible management and long-term sustainability of Methodist Children's Home Society. Because of the efforts of our staff and board members, we have remained viable and have been able to thrive throughout a full century of caring for some of Michigan's most fragile children. Because of this team of individuals who are committed to results, we are excited and optimistic about our next 100 years of commitment to our community!